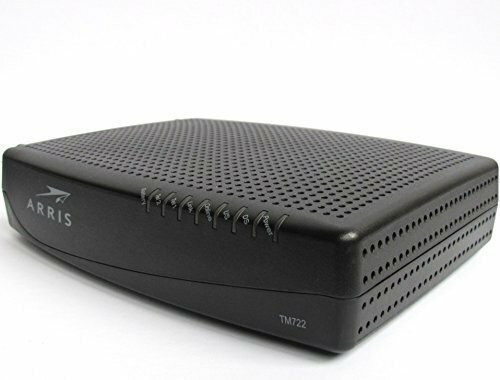 The Touchstone TM722G model is a telephony modem with 2 VOIP lines and 4x4 download/upload channels. This modem is a popular choice for those who have phone service through their cable provider and speeds up to 150mbps. This modem doesn't come with built-in wireless so you will need to purchase a separate router.